Wat is dit voor site? Wij zoeken de goedkoopste boeken op internet. 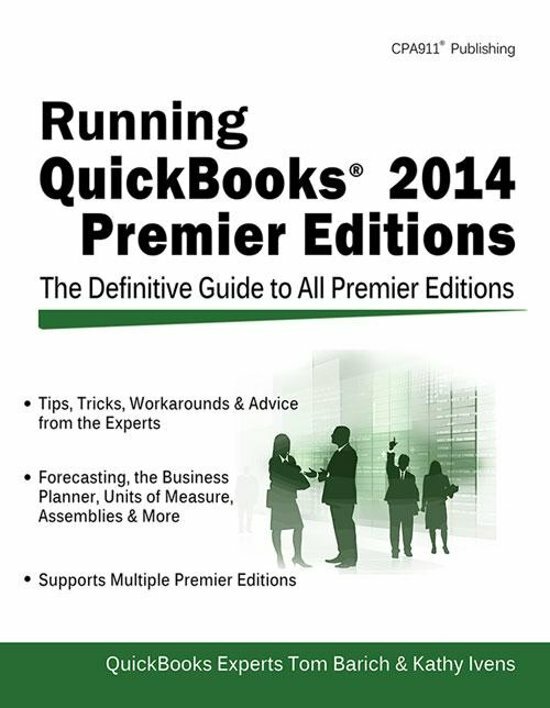 Running QuickBooks 2014 Premier Editionsvonden we het goedkoopst op Bol.com voor €24.99. We hebben gezocht in nieuwe en tweedehands boeken. Rechtsonderaan de pagina kan je het boek direct bestellen	via Bol	.com. 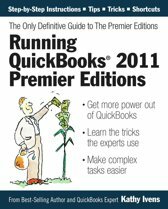 Filled with detailed, easy-to-follow instructions, this guide shows users how to unleash the full power of QuickBooks Premier Editions. With tips, tricks, shortcuts, and work-arounds for special situations, this book ensures that all users get everything they need from this software. 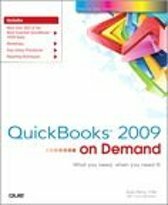 The book includes expert advice and insights on using advanced QuickBooks functions, as well as information on undocumented features. 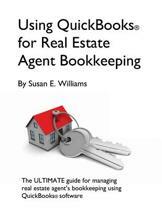 Accounting professionals, business owners, and bookkeepers will learn how to provide value-added services for their clients using the exhaustive information provided in this guide. 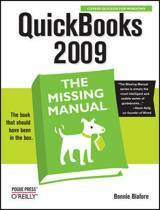 This revised edition covers all new and updated features found in QuickBooks 2014 Premier editions.